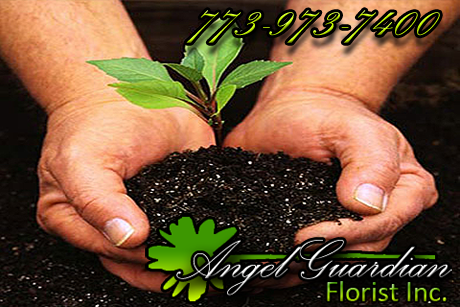 Angel Guardian Florist, Inc. provides unparalleled Seasonal Garden Design Services to individuals and corporations in the greater Chicagoland area. With over a century of Garden Design experience, our expert knowledge of the life-cycles, growth patterns, and floral intricacies of trees and plants will ensure that your landscape investment remains intact by keeping your garden lush and beautiful year-after-year. From perennials and bulbs to trees and shrubs, we offer a colorful variety of arrangements and designs that will have a beautiful impact on your environment during each season of the year. We also offer you the option of on-going care and holiday decor services throughout the year.